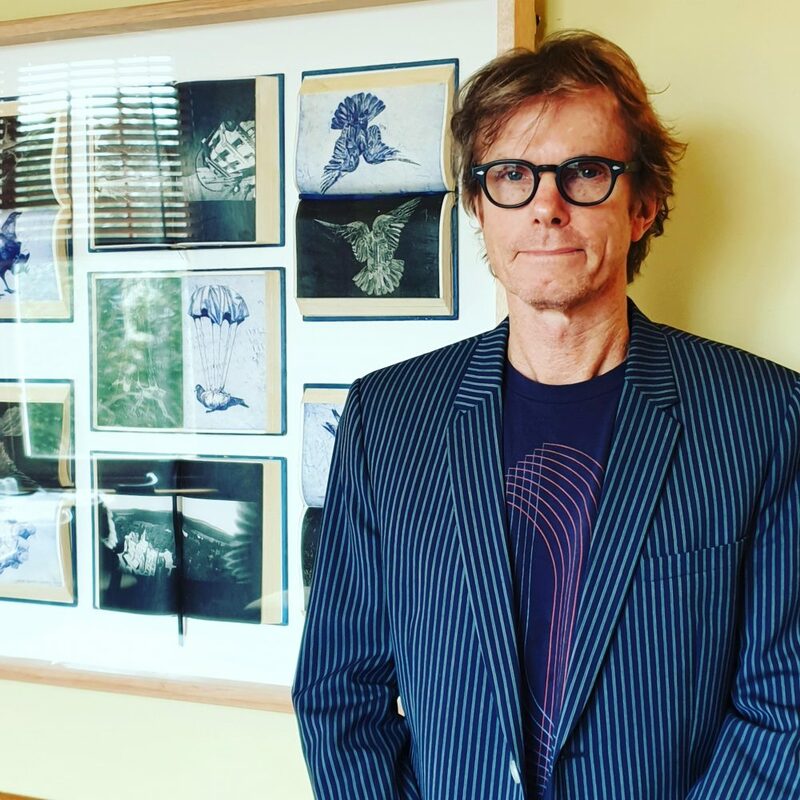 Melbourne artist Martin King has won the 2019 Gallipoli Art Prize ($20 000 acquisitive prize funded by the Gallipoli Memorial Club) with his mixed media work ‘War Pigeon Diaries ’ consisting of seven open notebooks containing beautifully intricate prints of carrier pigeons that were used during WWI and WWII to carry vital messages behind enemy lines and for aerial surveillance . Martin King’s winning work along with thirty-four finalist works will be on public display from 18 April – 27 April, 2019 at the Harbour View Hotel, 18 Lower Fort St, Dawes Point (The Rocks) Sydney whilst the Gallipoli Memorial Club in Circular Quay undergoes redevelopment. ← Zubin Kanga performs ground-breaking works for piano and multimedia by some of the hottest composers from around the world.